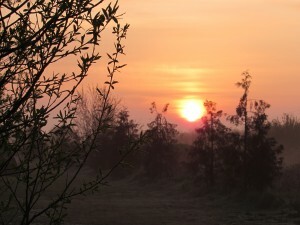 Crowsheath fishery is situated in the heart of Essex. 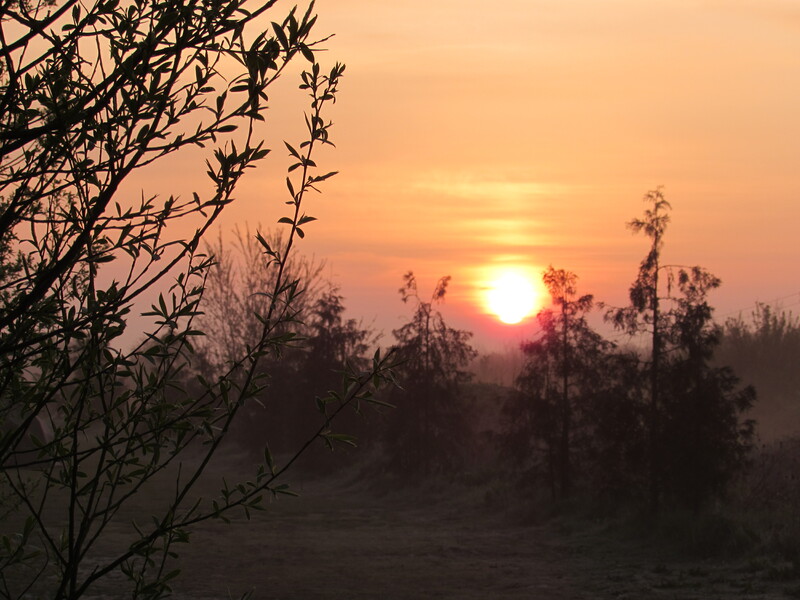 There are 3 lakes on the complex set within 110 acres of picturesque countryside views. 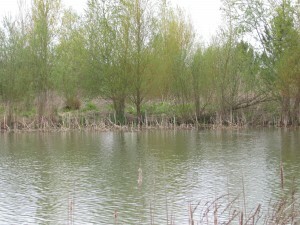 The 3 lakes consist of an 8.5 acre carp lake, a catfish lake and a pike lake. Whether you’re a carp angler or a keen predator angler Crowsheath has something to offer for all. Crowsheath have some great facilities with showers, male and female toilets, fresh drinking water taps and CCTV and 24hr on site bailiffs. If your one of those anglers that likes to take everything but the kitchen sink they offer a transport service to and from the swims. If you want to carry your tackle the grassy banks are lovely and flat. Large red bins are also provided so you don’t need to take your rubbish home. 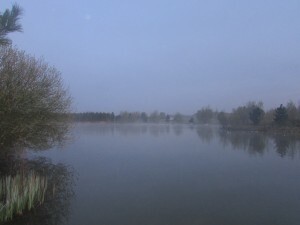 The main lake holds carp up to 42lbs with 7 known 30′s and plenty of 20′s and doubles. 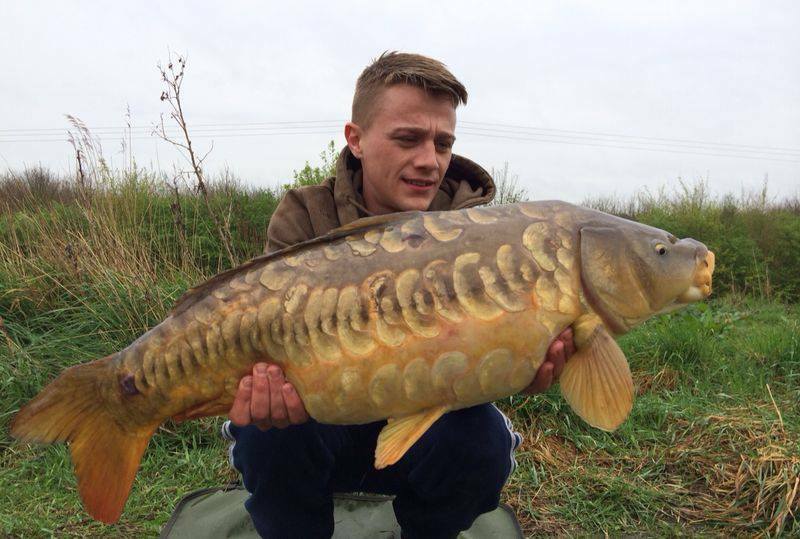 Anything below 10lb is taken out and put in the onsite stock pond. 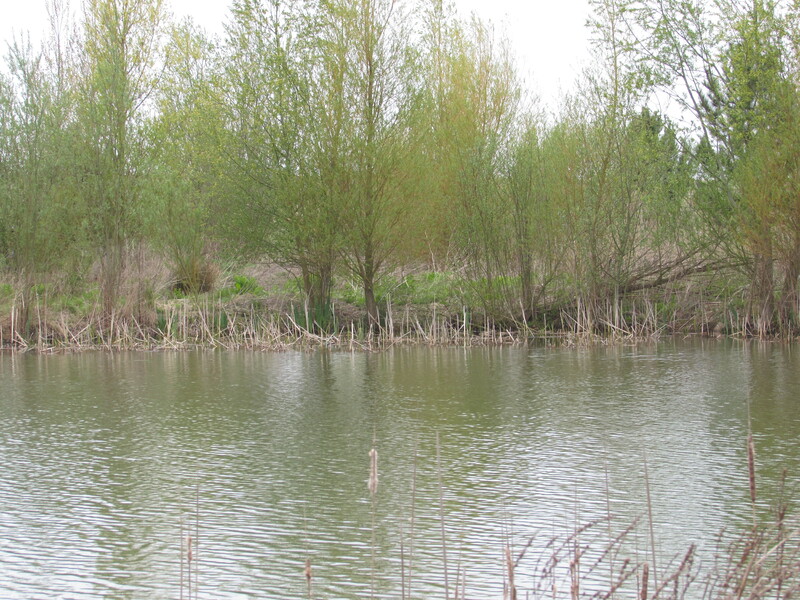 There are so many underwater features packed into the lake such as islands, shelves, bars, weed beds, deep holes, overhanging trees and snags, reed beds and lily pads. All of the swims all have metal framed platforms and the wood is covered with chicken wire so you won’t slip over even in the wettest of conditions. Here some of the main rules for the fishery. * No lead core or substitutes. * No braided main line or braided leaders on the main lake. * Barbless and micro barbed hooks only. * No tiger nuts, peanuts or maples. * Unhooking mats and antiseptic are to be used with every catch. I arrived in the car park Wednesday early evening and I walked round the lake anti-clockwise to see that the first 10 swims were taken that were fishing against the islands. I looked across to the other side of the lake and only 2 anglers were fishing so this was an area I fancied but before deciding I wandered down to the far end to see if the fish were down there away from the angling pressure. After spending 30 minutes down there I didn’t see any signs of fish activity so decided to setup in the 2nd bay swim where I had seen a couple of fish show near and in the reeds. The light was fading so 3 quick casts with a lead were aimed at some likely spots near the reed beds and they were clipped up and measured out with the aid of the distance sticks. I still wasn’t sure if this would be the swim for me for 36hrs so I decided only to put 10 baits out over each rod in case I did decide to move swims the next morning. Midnight came and the middle rod was away, after a scrappy fight a 13lb mirror was netted and put back. 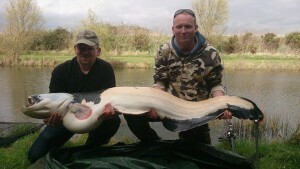 Nothing else happened until 6am when the left rod tore off, again a 15lb stockie had picked me up. Sitting on the wooden platform looking down towards the car park end I was looking for any signs of feeding carp. 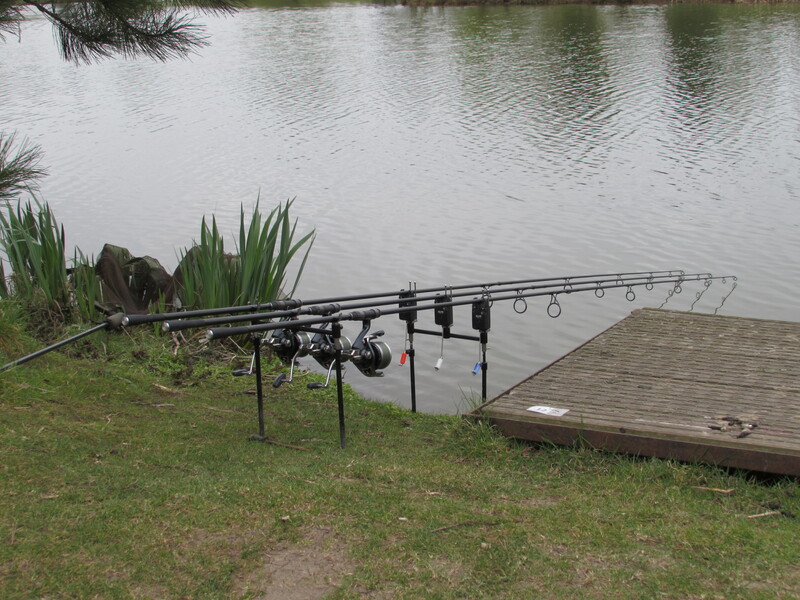 Whilst looking the left rod was off again and the net was slipped under another stockie. Deciding to stay put in this swim I put out half a kilo over each rod to hopefully tempt the bigger fish to come and have a feed. Over the next 4 hrs I landed 8 more carp to 16lb. After each fish I put about 30 baits over the rig. Some anglers from the other side had come over to see how I was doing and they said it’s been slow going over there but managed to have one or two but they were low 20lbers. They realised why I was there they sat down with me and we chatted about rigs, casting and location. After spending a few hours with me they went back to their swims and put that knowledge into their remaining session. Barry was due to come down late afternoon to have a catch up and do the night with me, with a no internet at his home he couldn’t work so came down early. I said to jump in the swim to my right and fish in the 1st bay swim 1 tight to an underwater snag I got told about and the other where I had seen fish showing. Not long after casting out he was into his first fish, an upper double. Whilst playing it his other rod was away, unfortunately he lost this one to a hook pull. 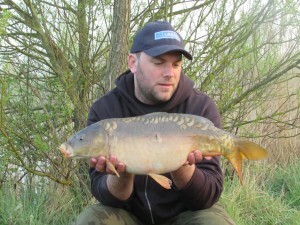 During that afternoon and evening he did manage to land another couple upto 21lb. 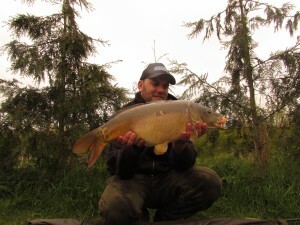 I didn’t manage to get amongst the bigger fish but having 16 carp out in 36hrs was good enough when most of the other anglers were struggling for bites. The catfish lake holds the UK’s largest mandarin catfish which has tipped the scales at 72lbs with other catfish up to 92lbs. There is also a pike lake stocked with pike up to 22lbs. 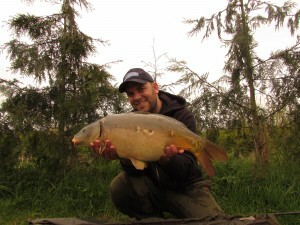 The lake is perfect for lure fishing, live and dead baiting.